When you spend two hours curling your hair and getting ready for your maternity session in celebration of the little one to come and then you step out of the car and into the Florida heat, humidity, and mosquitos…YET are still able to smile through it and endure… #mamastrong is what I call that. I couldn’t be more thrilled for you both. Elias is one lucky little boy to be joining such a sweet family. 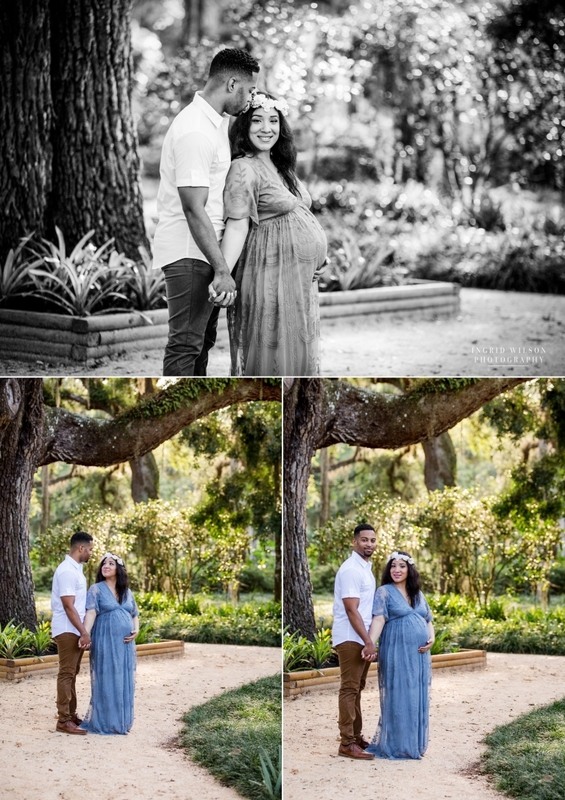 I just can’t wait to see who he looks like and snuggle him during his newborn session. 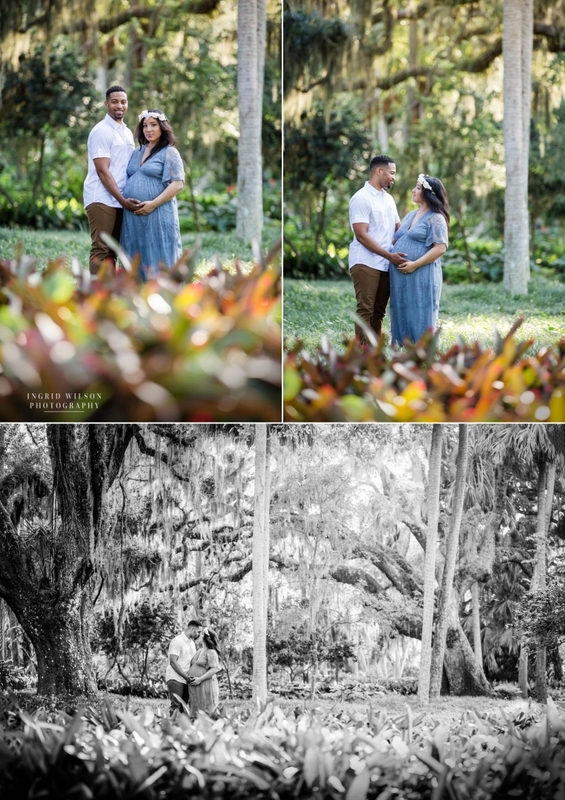 I’m sure that you are feeling quite ready for some sweet snuggle time too Karla…and to be done with pregnancy in this Florida summer! Praying for a beautiful and safe birth.